Effective January 1, 2018, The Department of Transportation is amending its drug-testing program regulation to add hydrocodone, hydromorphone, oxymorphone, and oxycodone to its drug-testing panel; add methylenedioxyamphetamine as an initial test analyte; and remove methylenedioxyethylamphetamine as a confirmatory test analyte. The revision of the drug-testing panel harmonizes DOT regulations with the revised HHS Mandatory Guidelines established by the U.S. Department of Health and Human Services for Federal drug-testing programs for urine testing. This final rule clarifies certain existing drug-testing program provisions and definitions, makes technical amendments and removes the requirement for employers and Consortium/Third Party Administrators to submit blind specimens. On November 10th 2017, The United States Department Of Transporation (DOT) announced they will be amending the mandatory 5-panel drug screen to include expanded opiates, and expanding on CFR 49 Part 40. Effective January 1st, 2018, the mandatory urine drug screening for all safety sensitive positions guided under CFR 49 Part 40 will include hydrocodone, hydromorphone, oxymorphone, and oxycodone. proposed to harmonize Part 40, comes in two parts. Previous to this newly added regulation, the mandatory drug screening was a 5-panel urine which consisted of testing for the 5 most common street drugs. As of January 1st, 2018, under the new revisions of CFR 49 Part 40, a DOT drug screening will test for four semi-synthetic opioids (i.e., hydrocodone, oxycodone, hydromorphone, oxymorphone). Some common names for these semi-synthetic opioids include OxyContin®, Percodan®, Percocet®, Vicodin®, Lortab®, Norco®, Dilaudid®, Exalgo®. What has caused this new DOT Part 40 Amendment? Since President Donald Trumps declaration of the Opioid Crisis, America has become much more aware of the rapidly progressing problem of drug addiction. 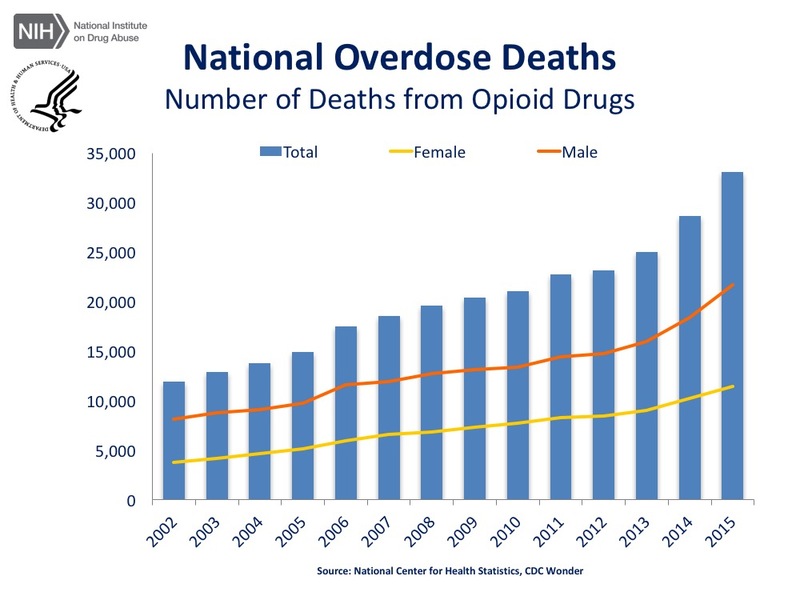 On October 26th, 2017, President Trump directed the Department of Health and Human Services to declare the opioid crisis a public health emergency, striving to take action on this salient soar effecting the lives of American citizens today. A governmental account of drug overdose statistics shows that from the year 2015 to 2016 the death toll due to drug overdose rose 22 percent. 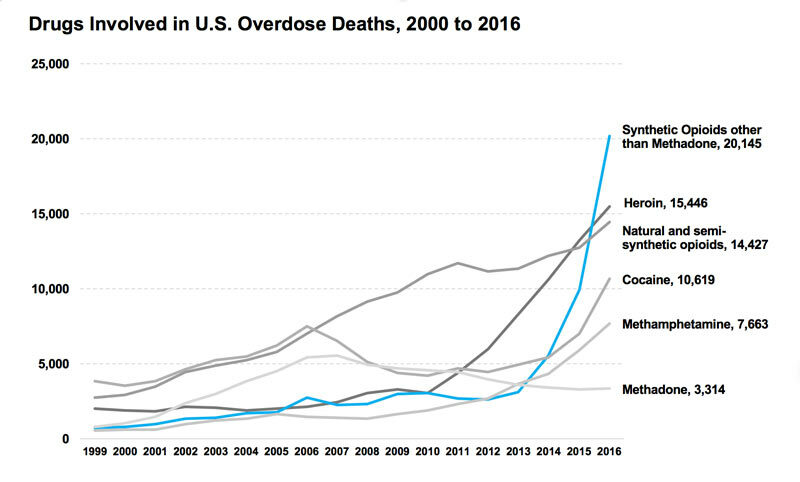 This upwards trend of overdose has been on a steady incline since the year 2000 and was likely to continue until President Trump declared the opioid crisis. 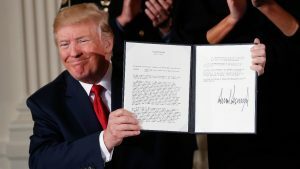 Knowing the disease of addiction himself through the actions of his brother, President Trump can understand the difficulties those who suffer from addiction face, making it known and urging Americans to remember the phrase “prevention not punishment”. 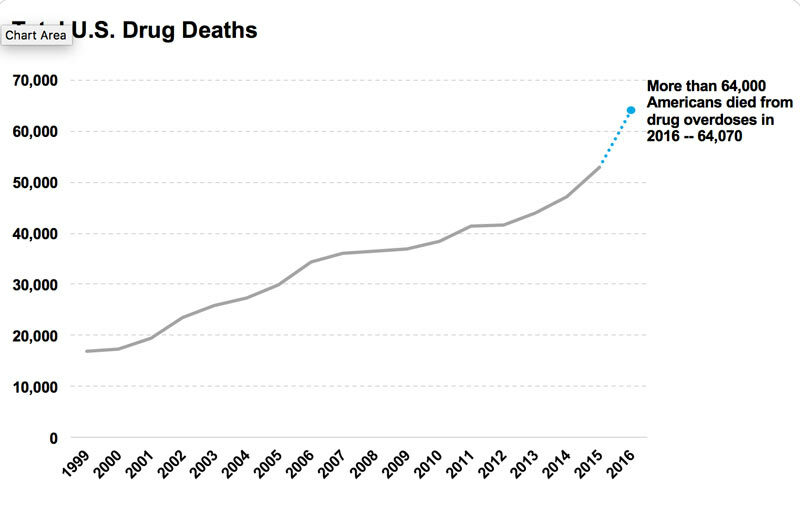 Since the Opioid Crisis Americans have been made queenly aware of the consequences and statistics of drug abuse. How the opioid crisis has affected the American economy, the American workplace, and just America as a whole. Many now know that you don’t have to be an addict yourself to feel the effects of addiction. Policy makers have quickly taken notice of these growing trends and decided to take swift action. The DOT is one of the most prominent government sectors. The dot itself employs about 55,000 Americans, not including the employees in each DOT regulated agency. “The Federal Transit Administration (FTA) provides financial and technical assistance to local public transit systems, including buses, subways, light rail, commuter rail, trolleys, and ferries. 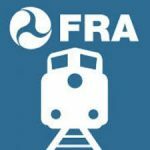 FTA also oversees safety measures and helps develop next-generation technology research.” “Improving Public Transportation for America’s Communities”. The Coast Guard does not fall under the Department of Defense. Until recently, the Coast Guard was under the Department of Transportation. A safety-sensitive position refers to a job in which the employee is responsible for his or her own or other people’s safety. It also refers to jobs that would be particularly dangerous if performed under the influence of drugs or alcohol. For this reason, Safety-sensitive positions are often the focus of drug and alcohol testing. The Director of the DOT Office of Drug and Alcohol Policy and Compliance, Patrice Kelley, has been creating government substance abuse policies for many years. Under her jurisdiction, the new amendment to CFR 49 will help serve to uphold the ODAPC mission statement. methylenedioxyethylamphetamine (MDEA) as a confirmatory test analyte from the existing drug-testing panel and add methylenedioxyamphetamine (MDA) as an initial test analyte. An analyte is by definition a substance whose chemical constituents are being identified and measured. For example, morphine is the target analyte for codeine/morphine testing. The DOT will now focus on the MDA analyte for its testing analysis, rather than the previous MDEA. This could lead to a test confirming positive due to the difference in the initial test analyte. Marijuana metabolites 50 ng/mL THCA 1 15 ng/mL. Cocaine metabolites 150 ng/mL Benzoylecgonine 100 ng/mL. Codeine/Morphine 2 2000 ng/mL Codeine 2000 ng/mL. 6-Acetylmorphine 10 ng/mL 6-Acetylmorphine 10 ng/mL. Phencyclidine 25 ng/mL Phencyclidine 25 ng/mL. AMP/MAMP 4 500 ng/mL Amphetamine 250 ng/mL. MDMA 6 500 ng/mL MDMA 250 ng/mL. Creating a name change from the word opiates to opioids now expands the drug testing panel to 6 commonly abused illicit and licit drugs (Heroin); Codeine; Morphine, Hydrocodone; Hydromorphone; Oxymorphone; and Oxycodone. The DOT added a new section reiterating that, in the DOT testing program, only urine specimens can be collected and analyzed. The final rule moved the list of Substance Abuse Professional certification organizations from the rule text to ODAPC’s website. 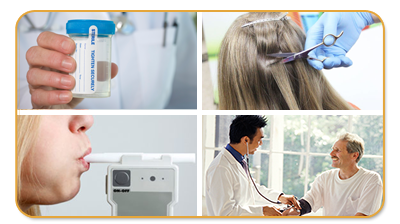 The revision of the drug testing panel harmonizes DOT regulations with the revised HHS Mandatory Guidelines established by the U.S. Department of Health and Human Services for Federal drug-testing programs for urine testing. 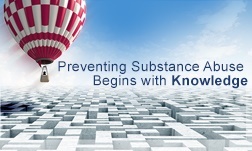 For any questions regarding DOT Drug Testing, or DOT compliance please visit us at www.healthscreeningsusa.com or call (800)221-4291.